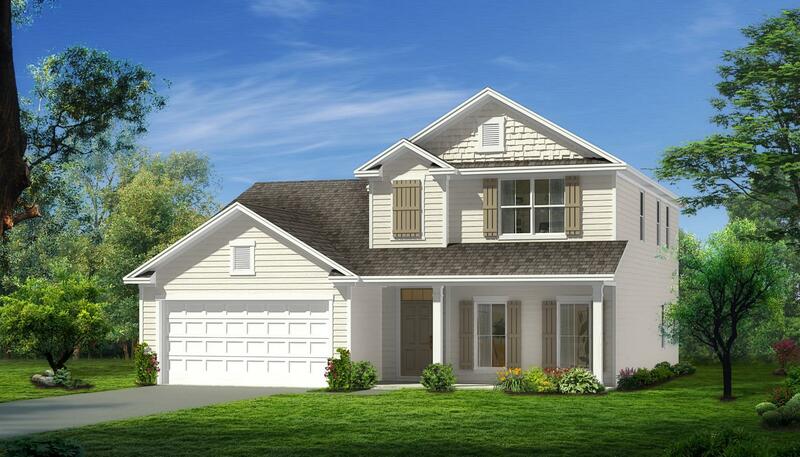 The Walton is a beautiful two story home that features 4 bedrooms 2.5 bathrooms. 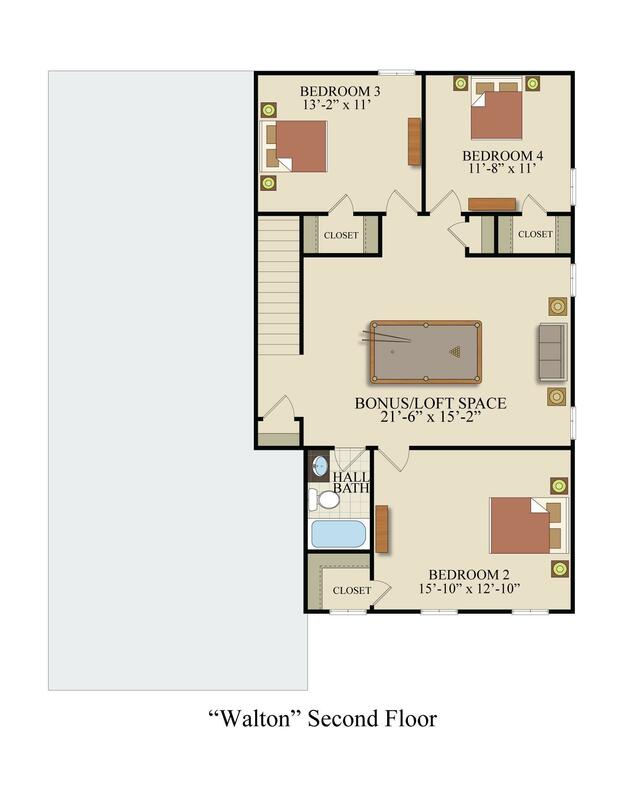 The Walton features Icynene spray foam insulation, and is Earth Cents rated. 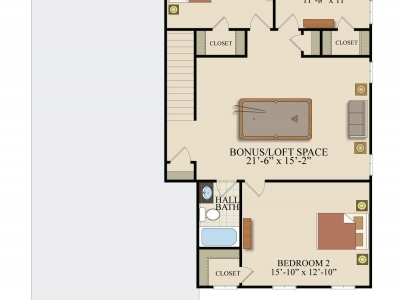 9' ceilings and an open kitchen and great room give the Walton a spacious open feeling. 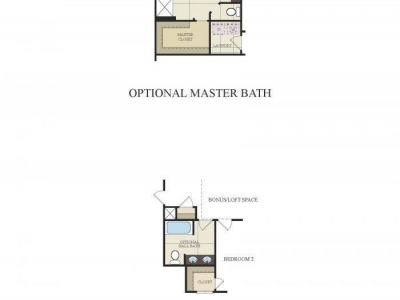 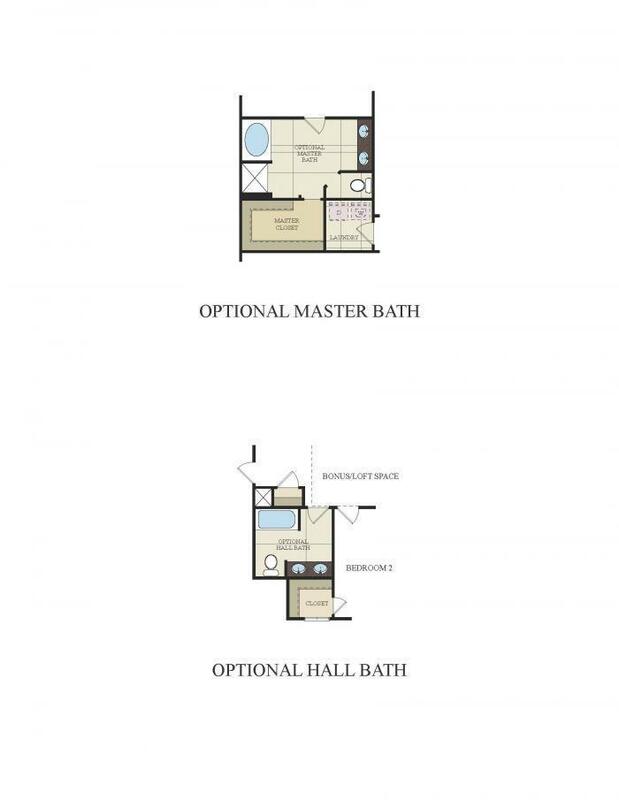 The Owner's bathroom includes dual vanities an enclosed toilet space and a large walk in closet. 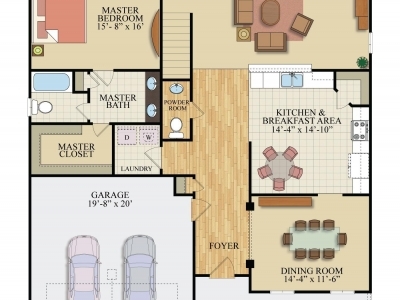 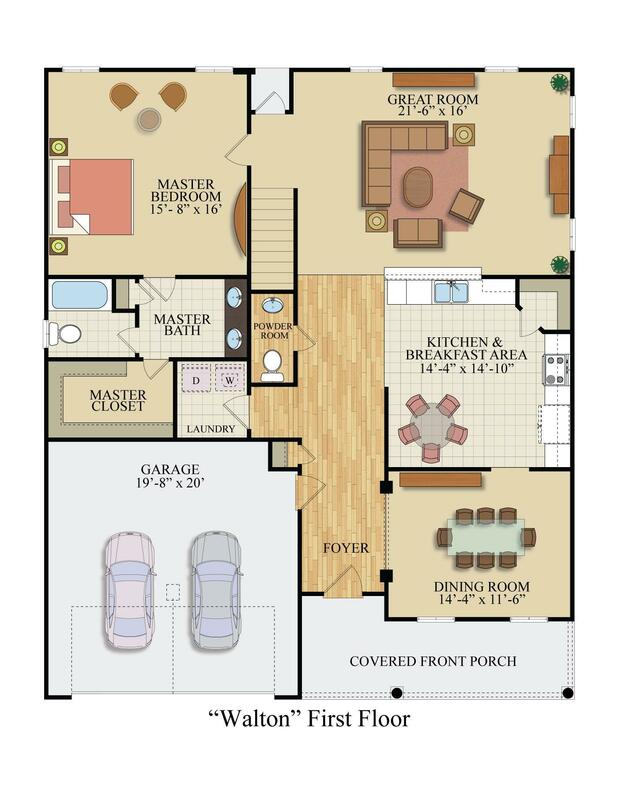 The second floor features three additional bedrooms each with a walk-in closet as well as a large bonus room.